CEO Today is very pleased to announce that its annual CEO Today USA Awards has now been pulished. CEO Today congratulates all of this year’s winners and wishes them continued success. The CEO Today USA Awards are dedicated to recognising CEOs who are at the leading edge of business growth, product design and service innovation, as well as those CEOs who are known for their progressive approach to business. We at CEO Today are honoured to bring together companies pushing the envelope in business, to highlight the executives and leaders that flourish in their respective business and legislative environments, and are at the very heart of continued innovation. 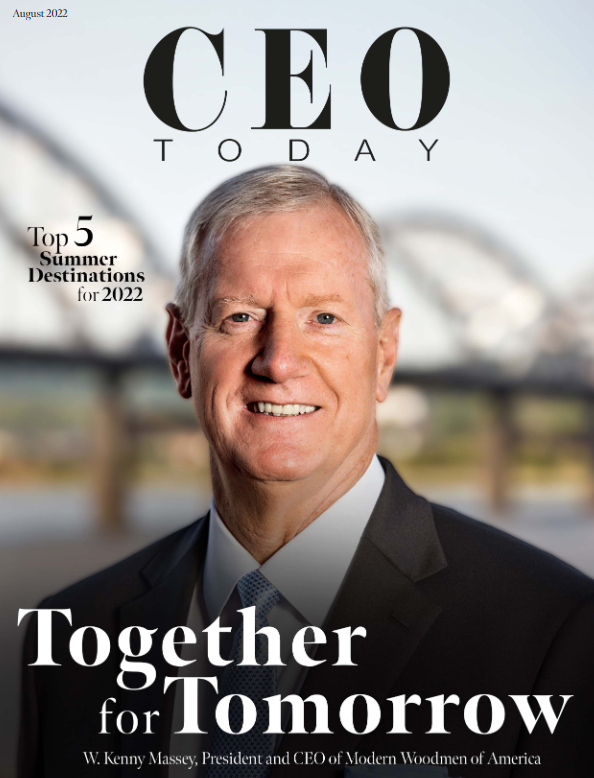 All nominations have been evaluated to help produce the special CEO Today USA Awards publication that will be made available to the entire readership of CEO Today magazine. All submissions are confidential and will not be passed to any third parties.